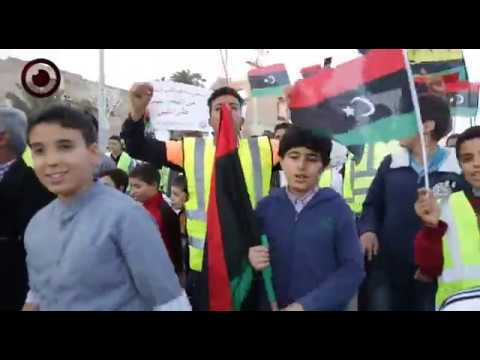 The spokesman for the Libyan Army under the command of the Presidential Council Mohammed Gununu said their forces are advancing on all fighting axes and are continuing to secure the capital's surrounding territory. 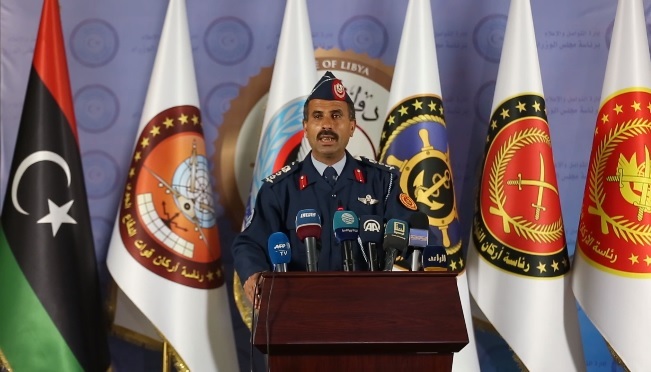 Gununu added in a press conference on Tuesday that their Air Force had targeted supplies for Khalifa Haftar's forces in southern Sirte, Jufra, and Al-Shwairif. "We don't use heavy weapons in clashes inside residential areas or near vital institutions as the forces of the coup leader Haftar do." He remarked. 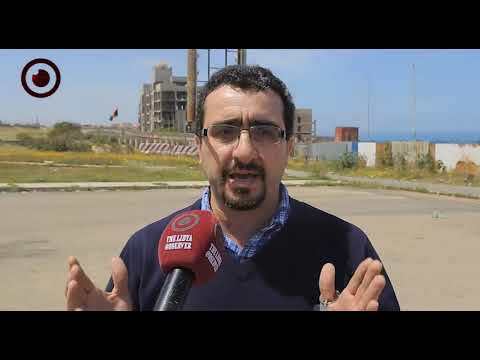 Gununu indicated that the airstrikes of Haftar's forces are taking off from Al-Watiya Airbase and Ghout Al-Reeh airstrip in southern Gharyan city. "Haftar's forces are randomly shelling residential areas leading to massive damage and casualties among civilians." He explained. 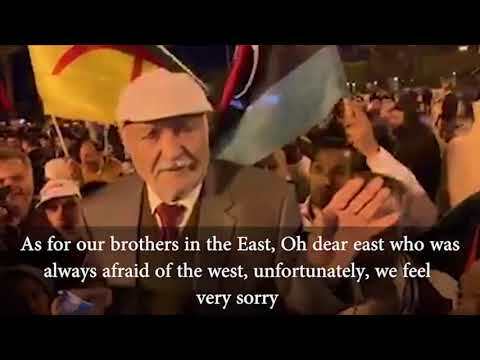 Gununu also said that their forces are a legitimate army which doesn't abuse children and underaged persons who were captured from the Haftar's coup forces, saying they will be treated as per international laws. 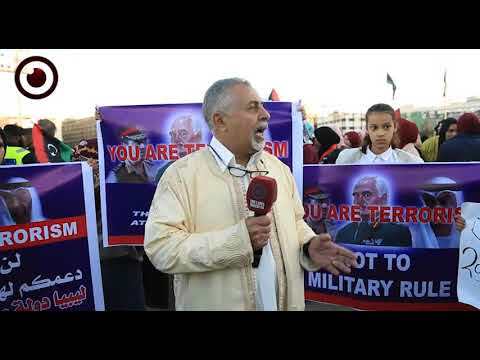 "The Libyan army is ready to thwart the attacking forces and is capable of victory, not a delusional victory like that claimed by Haftar's forces which are using fake news media to make it look real." He further added.